Irrigation is a vital part of your landscaped garden. 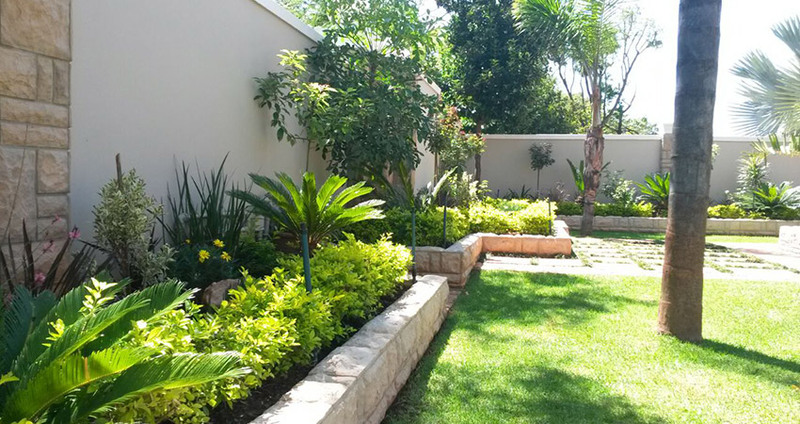 Designer Gardens Landscaping will design your system optimally to make sure that all areas are watered the right amount of water and no areas are left dry. Computerised irrigation saves a lot of time because it works while unattended. 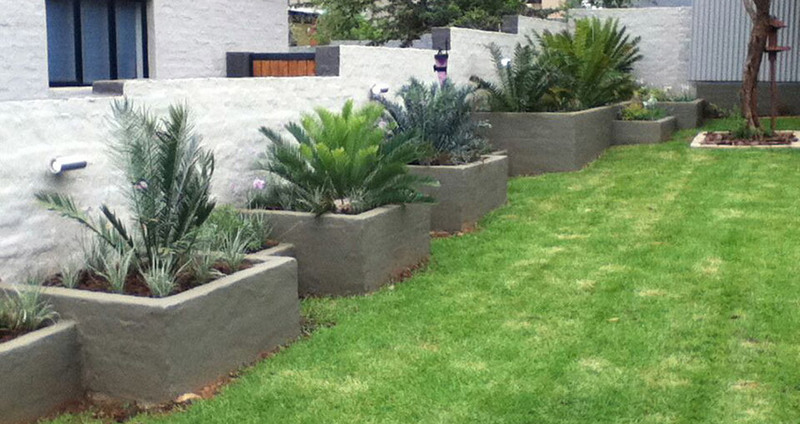 We install systems that suit all garden designs to ensure efficient watering of your garden with no water wastage. The types of systems we install include manual irrigation systems, computerised irrigation systems as well as water tank systems.